Between 1873 and 1935 the Red Star Line Shipping Company transported almost 3 million people from Antwerp to America and Canada. 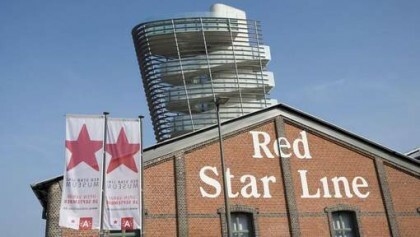 Today the buildings of the Red Star Line still exist. They’re located in the neighborhood of ’t Eilandje near the river Scheldt, from where the ships set off on their faraway transatlantic voyage. It remains a place of remembrance for the millions of emigrants who set out for a new life in the States and Canada via Antwerp. These days, the historic sheds of the legendary shipping company with the red star in its flag house the Red Star Line Museum. This museum tells the story of the millions of Europeans who were courageous or desperate enough to leave their old life behind and go look for a better existence overseas. The former harbor sheds of the Red Star Line are the perfect place to make the stories of countless passengers palpable and visible. Their dreams and complaints are brought to life in this inspiring environment. 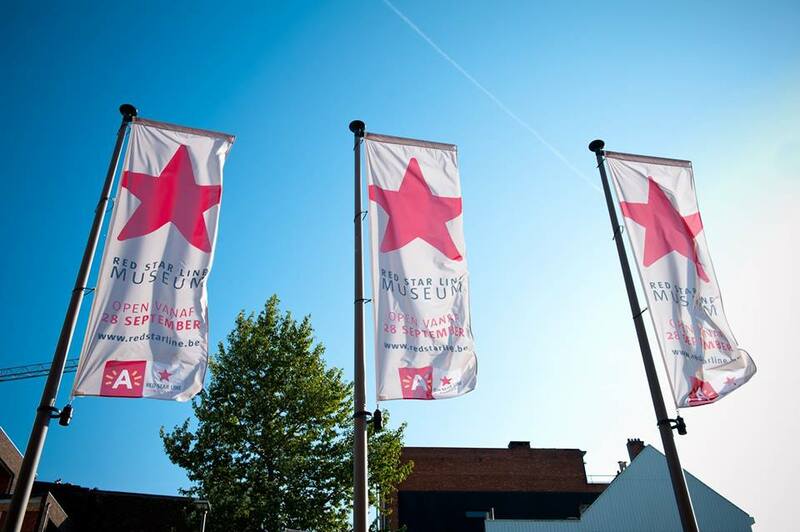 The Red Star Line Museum is a journey to the past and an encounter with the present. Migration might have a different face nowadays, but the human side of it is a timeless and universal phenomenon. In the digital warehouse, at the end of the exposition, you can even reconstruct your own migration history or that of your family. You can also leave your own story behind, about a past or contemporary migration. In this way you can contribute to the collection of stories that form the Red Star Line Museum. 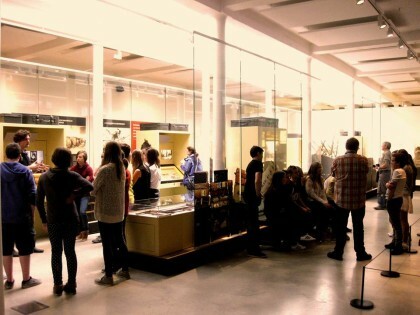 Check the website for more information about the museum and its rich and fascinating collection. You can also book your ticket in advance to be sure that you can visit the museum on the chosen date.